Over the past few years, the real estate market has been running at a dull pace in the Chennai City. However, the development of 400 feet outer road Chennai has opened the new doorways for the Chennai’s realty market. Being developed by the Chennai Metropolitan Development Authority (CMDA), the major purpose of this Chennai ORR is to reduce heavy traffic clogging in the City. Apart from it, another major idea behind the Chennai Outer Ring Road Project is to create satellite townships in the fringes of the metropolis to accommodate both commercial and residential developments. 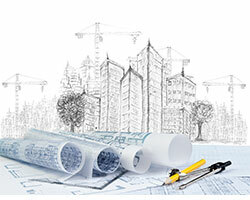 Therefore, the real estate in Chennai ORR will flourish the real industry in the next few years. As the Chennai Outer Ring Road will produce more unutilized lands, the real estate builders can build more residential and commercial projects at the time to come. After opening the first phase of the Chennai ORR between Vandalur and Nemillichery, the adjoining areas have witnessed a remarkable price appreciation of the residential properties. The types of residential properties that are being built in vicinity of Chennai Outer Road include gated community apartments, villas and independent houses. Particularly, the apartments for sale in orr Chennai has more demand among the home seekers. Why Flats in Chennai Outer Ring Road is the best option for Property Investment? As the Chennai Outer Ring Road will function as the major transportation corridor, there will be heaps of commercial and infrastructure development in the adjoining areas of the Chennai ORR. Thus, the property investment in 400 feet Outer Ring Road Chennai is the best opportunity for the investment among the home buyers. As there are enormous ranges of flats in Chennai Outer Ring Road that are being built by the real estate builders, the home buyers can have multiple choice while choosing their desired homes according to their budget. Moreover, the flats in Chennai outer ring road will provide best connectivity advantages for the residents to reach the places they visit often in the metropolis. 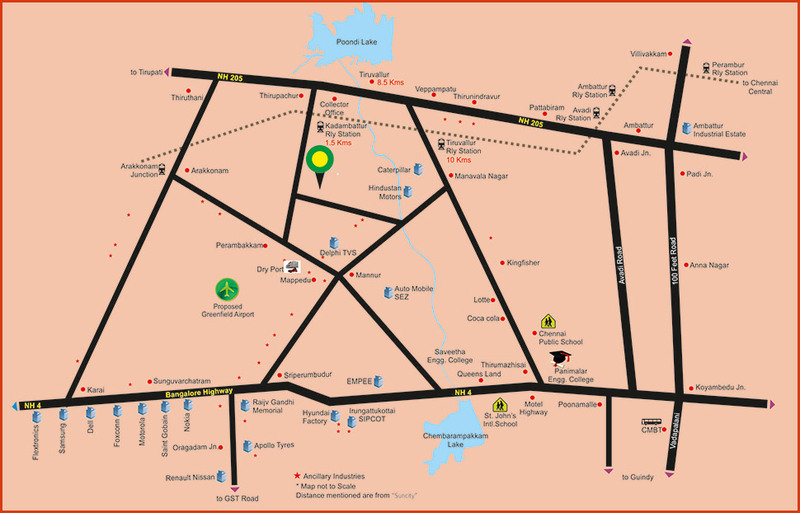 Apart from it, the ORR road has close proximity to the major industrial corridors of the city. This major factor has certainly increased the demand for buying apartments for sale in ORR Chennai among the working professionals in these regions. Likewise, the rental demand is also high in the adjoining areas of Chennai ORR. The types of flats the property investors can find in and around Chennai ORR are 2 bhk, 3 bhk and 4 bhk flats. The foremost advantage that the residential properties located near 400 feet outer ring road Chennai is the major connectivity that it offers. Moreover, these apartments in ORR Chennai for sale have close proximity to the major automobile companies and industrial corridors of the city. With more commercial developments in the pipeline, the demand of residential properties will even increase further in the future. Apart from it, the property investors will get better property returns, as the rental demand is also high for the apartments for sale in ORR Chennai. Thus, if you are looking to buy 2 bhk or 3 bhk flats in Chennai, the 400 feet outer ring road Chennai Outer Ring Road is the ideal choice of property investment. The year 2014 has been a fascinating years for the residential real estate builders owing to the major infrastructure developments in the city. The phase 1 of the Outer Ring Road Chennai is one of the most important infrastructure developments in the city, which has made a huge impact on the real estate market. After opening the first phase of the ORR Chennai, the price appreciation of the residential property in ORR Chennai for sale have been mounting up at a brisk pace in recent days. As there are heaps of proposed commercial projects are in the pipeline, the properties for sale in ORR Chennai are the best choice of property investment in Chennai. If you are planning to look for a property for sale in ORR Chennai, you can have multiple buying options in terms of size, facilities and budget. Another major reason for the demand of a residential property for sale in Outer Ring Road Chennai is the rental value of the residential properties. Surrounded major industrial corridors, the requirement of rental homes are high in the locality. Thus, buying a home near Outer Ring Road phase 1 will make the property investors to get better returns in the future.